White Aston Martin V12 Vantage by British car manufacturer Aston Martin. 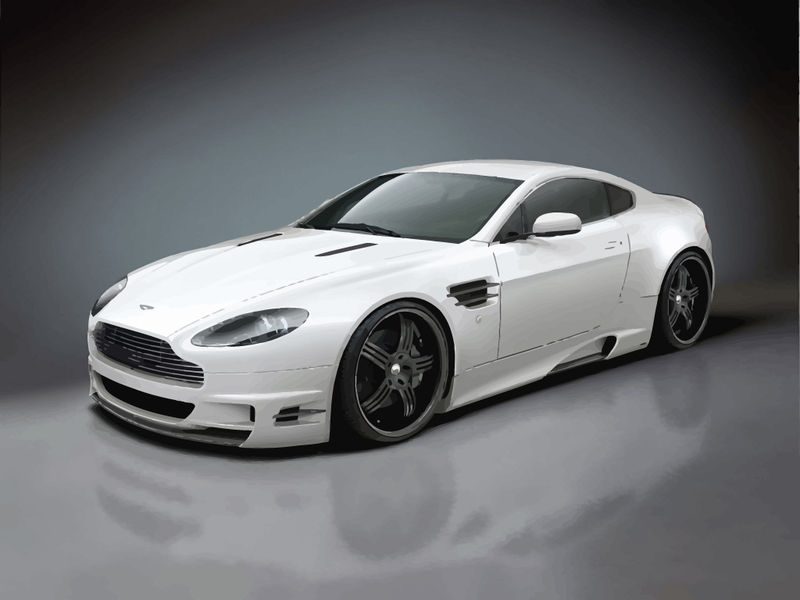 Download free Aston Martin V12 vector wallpaper and visit our wallpaper gallery for more car images. The name Vantage indicates a high-performance version of another Aston Martin model. Original wallpapers are © of respective artists.